The ABG is a reinforced steel rib integrated into the alloy cassette body splines to mitigate damage from drive forces. Is this compatible with Novatec D712? Thanks! Yes, the D712 takes B2 Freehubs. just wondering what the SB refers to on the part number? All I can see for my hub is it's a Novatec D772, 6 bolt, 142mm x 12mm. Is this free hub compatible? 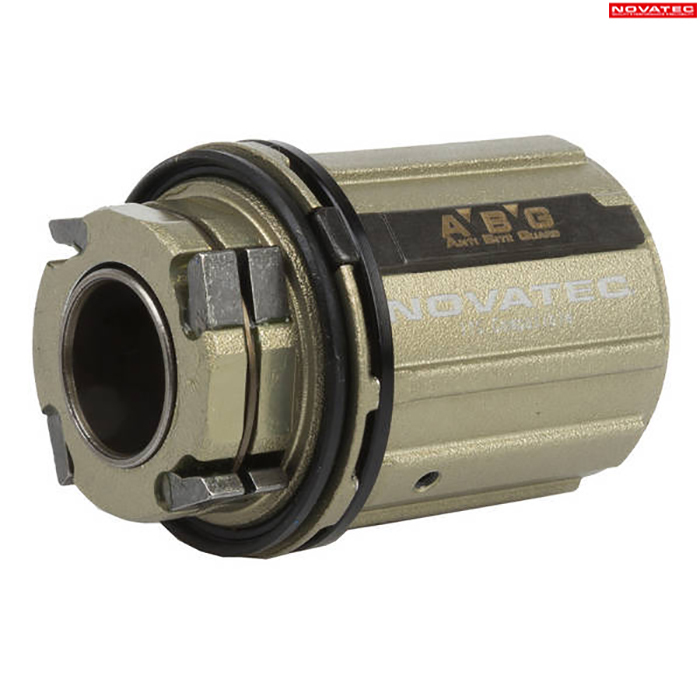 Is this compatible with Novatec D792SB?